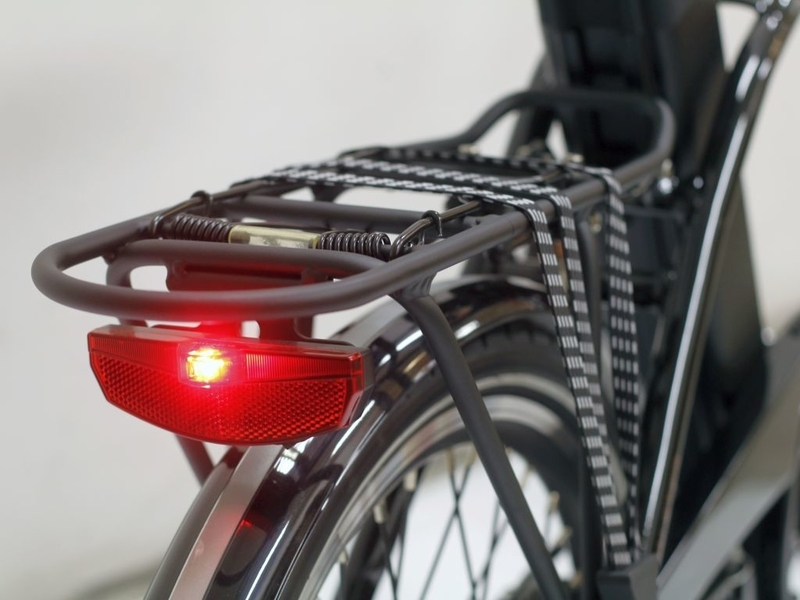 Comfort and reliability... designed especially for older riders. 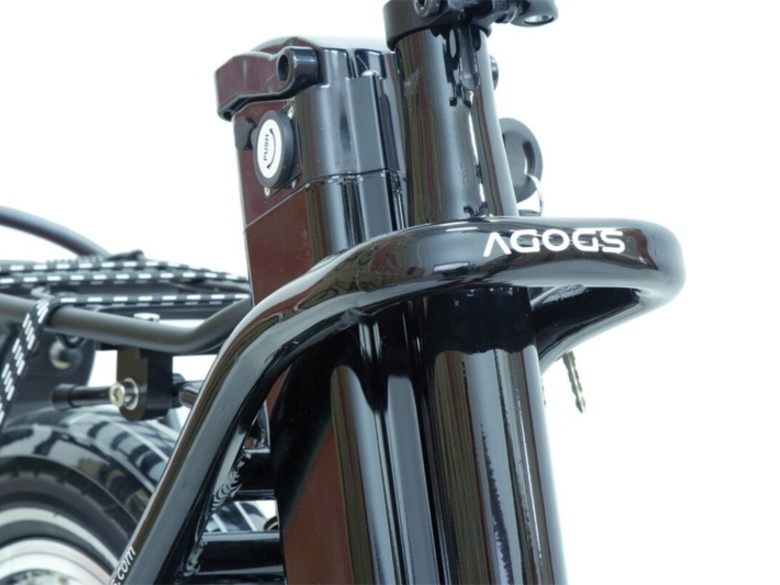 LowSteps are really popular among users 55+ especially thanks to its low-step frame, low weight, easy to carry handle. 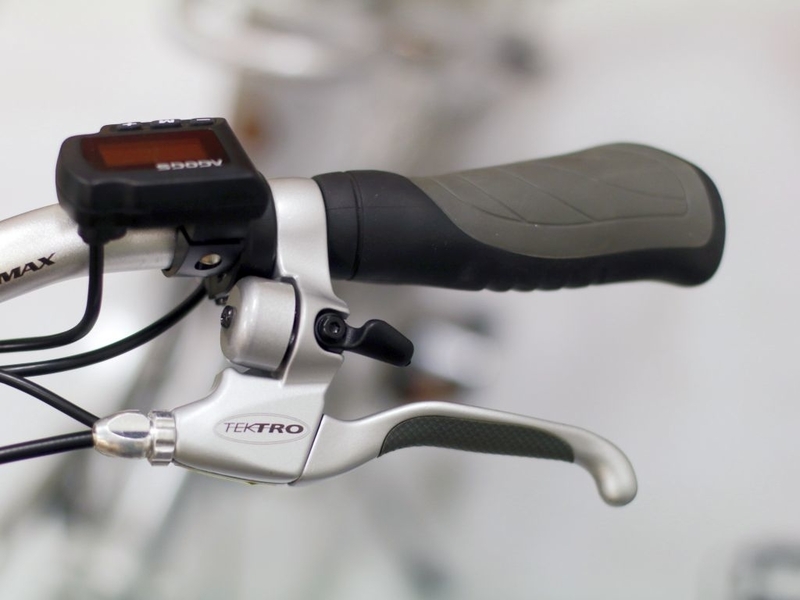 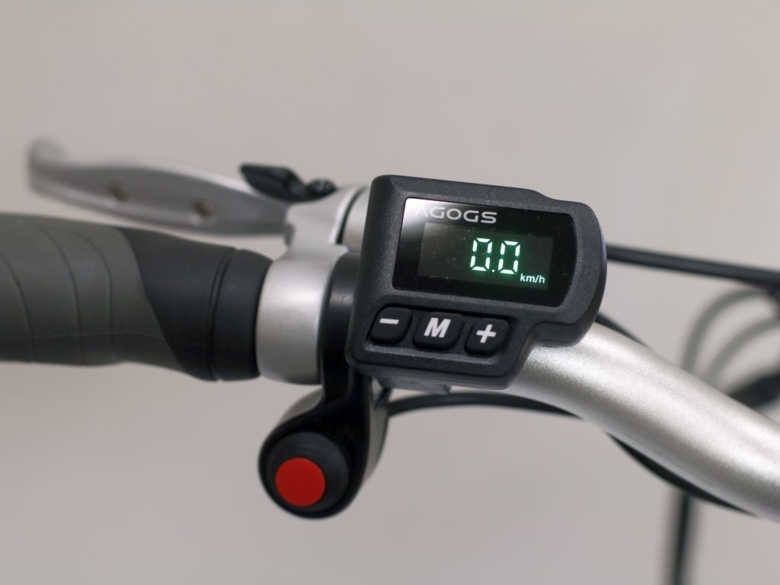 In addition, the super simple LED display assistance control and grip shifting that is pre-programmed for a very smooth start and pleasurable ride, combined with its long range (up to 70 kilometres) and its comfortable - fully suspended - saddle and front fork make it truly one of a kind. 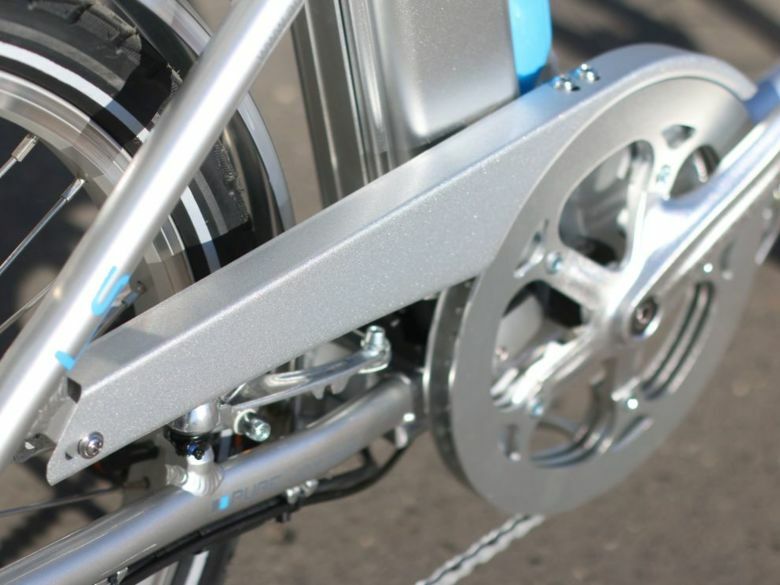 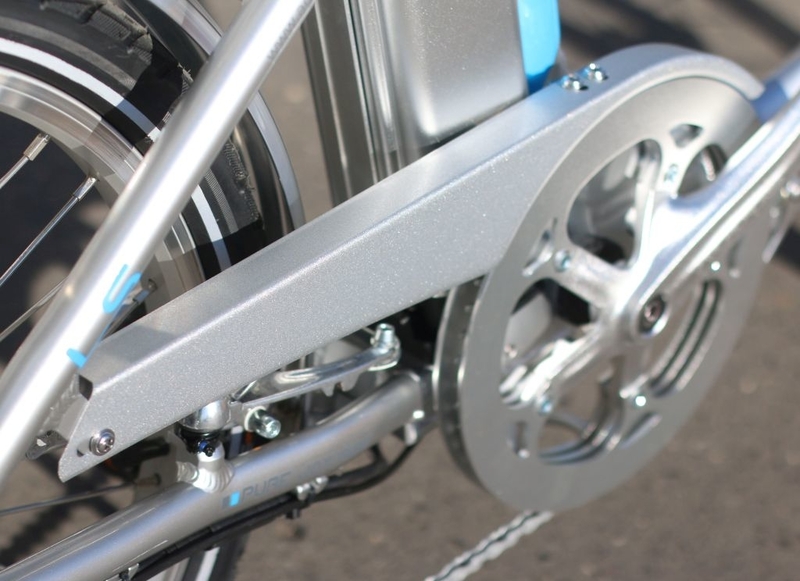 Unlike similar products, the LowStep frame, designed with 110 kg riders in mind, is specially reinforced at the most exposed parts. 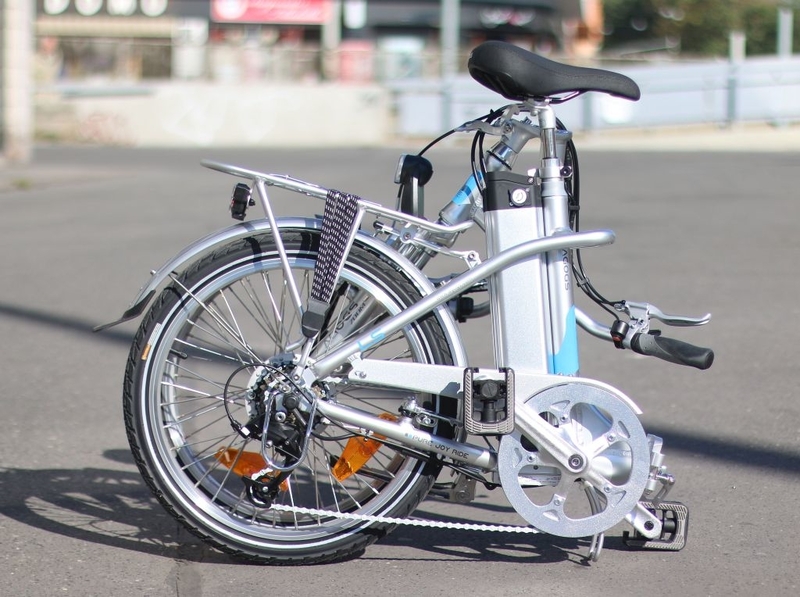 Optional XL battery pack with extended capacity of 530Wh (14.5 Ah)/600Wh (16Ah) offers more than 30% more range than the standard 400Wh Battery. 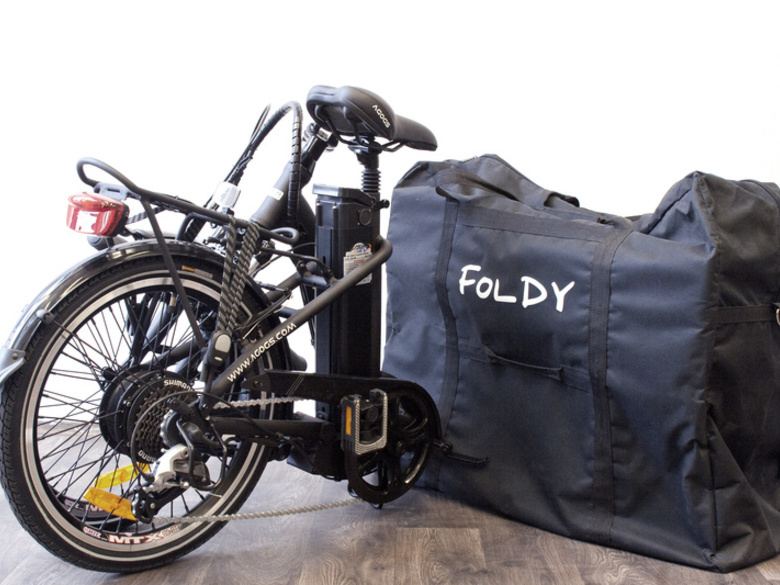 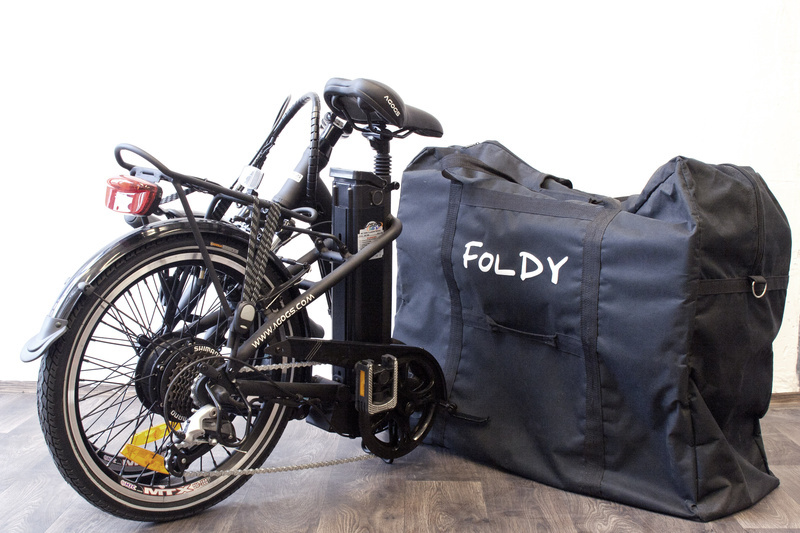 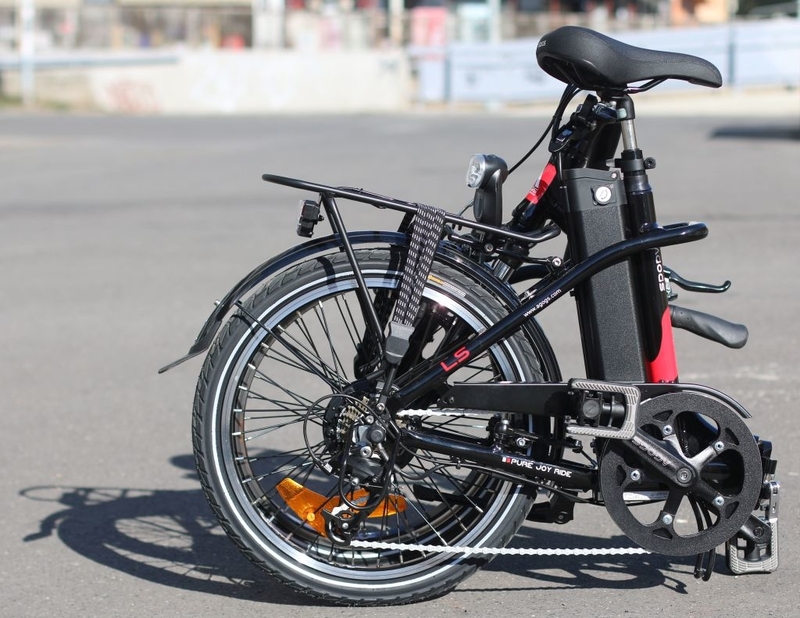 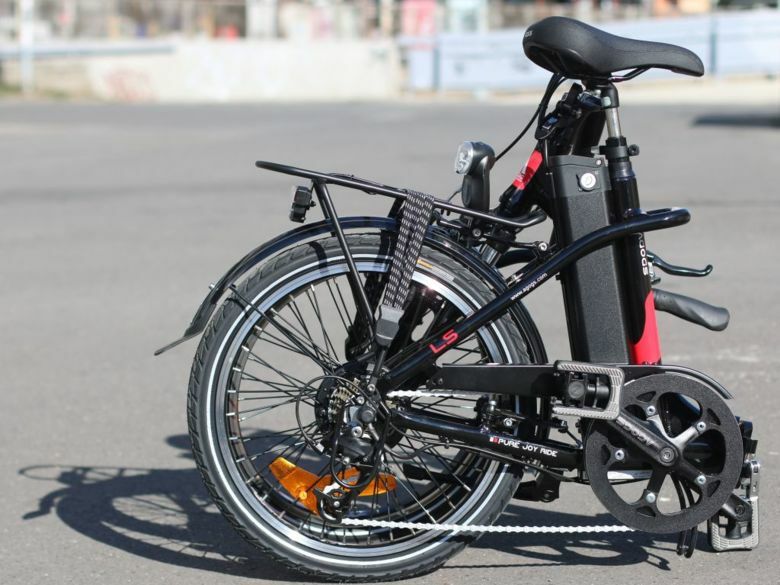 This ebike is offered in shiny black and aluminium silver design, with the top selection of branded components and stylish design. 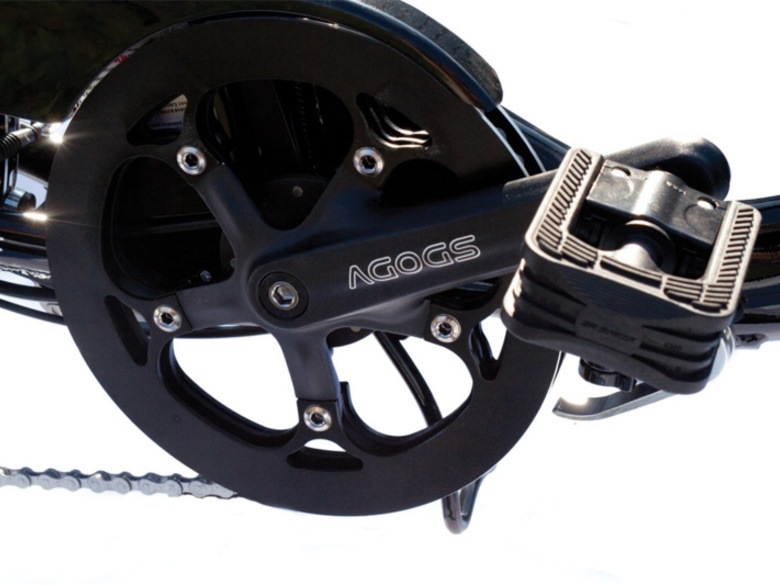 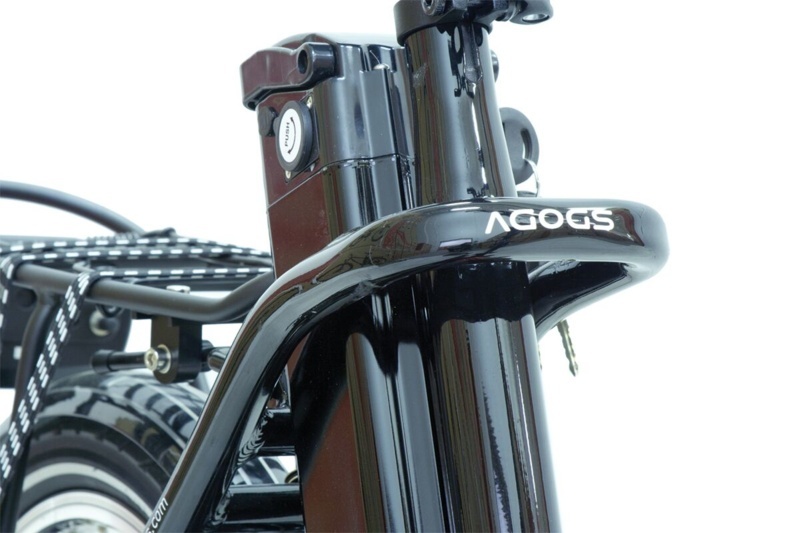 The AGOGS Low Step can also be stored and transported in a specially designed transport bag. 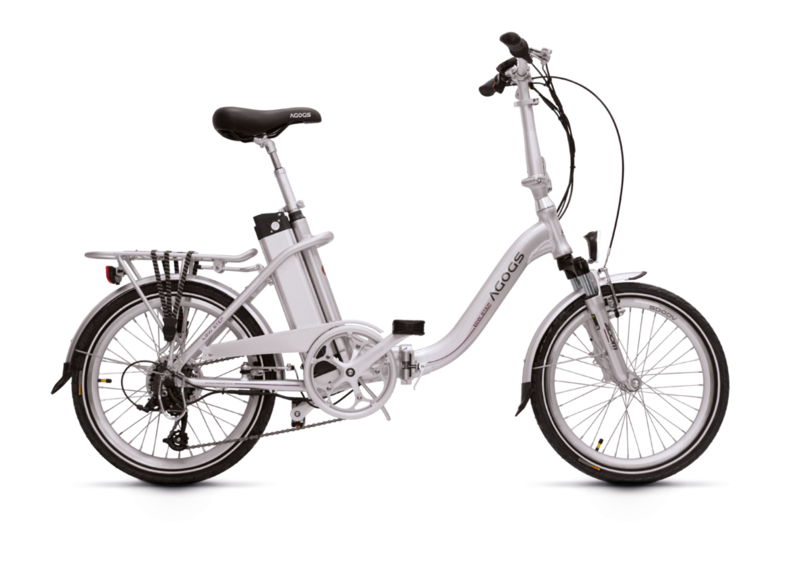 Bafang H-type, 36V/250W (500W max. ), brush-less in the rear hub. 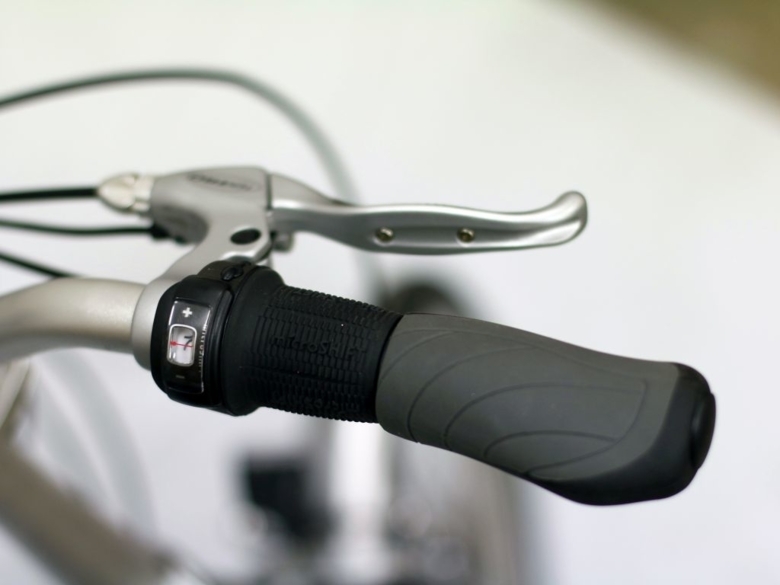 Zoom Forgo AMS, 40mm travel and preload adjustment. 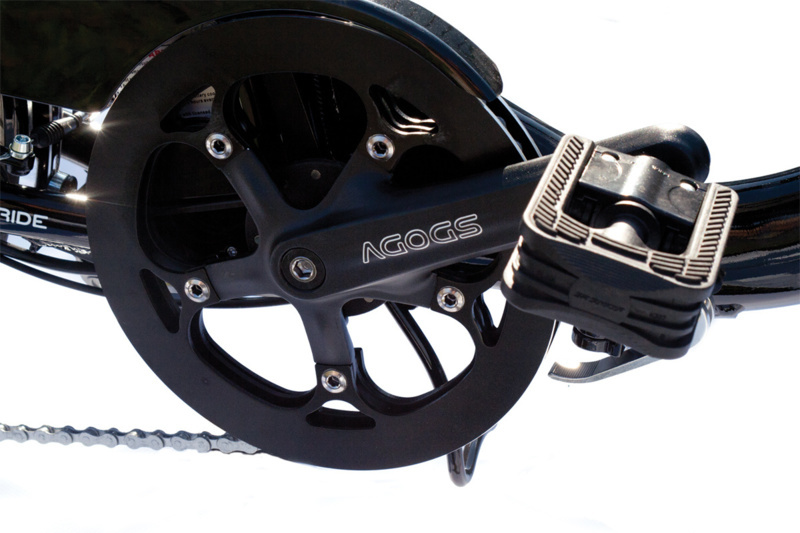 Lockout. 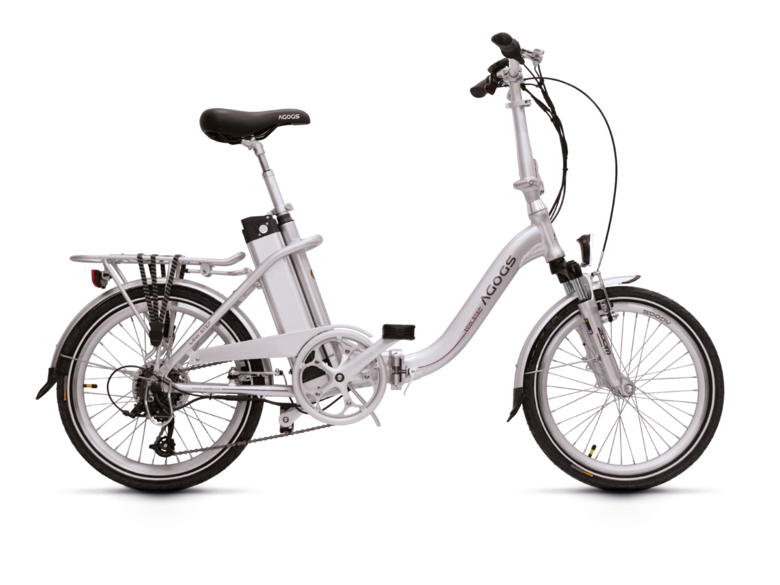 Boost button, long ABS mudguards, carrier, suspended seat post, anatomic saddle, kickstand, LED front and rear lights.